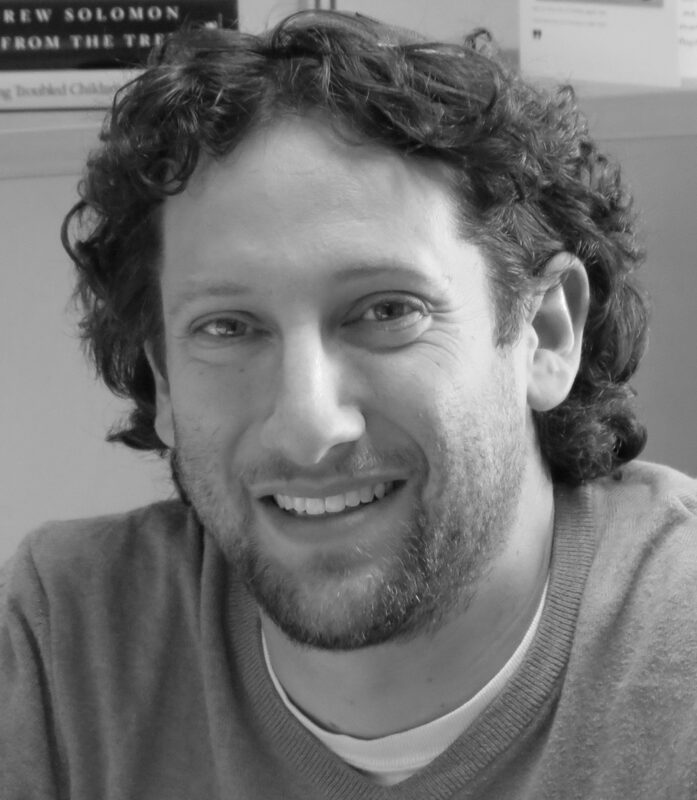 Dr. Judah Koller is a Clinical Psychologist and Lecturer in the School of Education at the Hebrew University of Jerusalem, where he is on the faculty of graduate programs in clinical child/school psychology and special education. He is an expert in the field of autism spectrum disorder (ASD), specifically in infancy and early childhood. Dr. Koller’s research currently focuses on the early expression and identification of ASD in young children. He is particularly interested in clinically relevant methods of screening for ASD and other developmental delays that can be implemented in the community. In 2013, Dr. Koller came to the Hebrew University after completing his postdoctoral fellowship at the Yale Child Study Center at the Yale School of Medicine. Dr. Koller completed his doctorate in clinical child and school psychology, with a specialization in infancy and early childhood at Ferkauf Graduate School of Psychology, Yeshiva University. Dr. Koller serves on several working groups and committees, both at the university and in the community, dedicated to autism and early childhood.